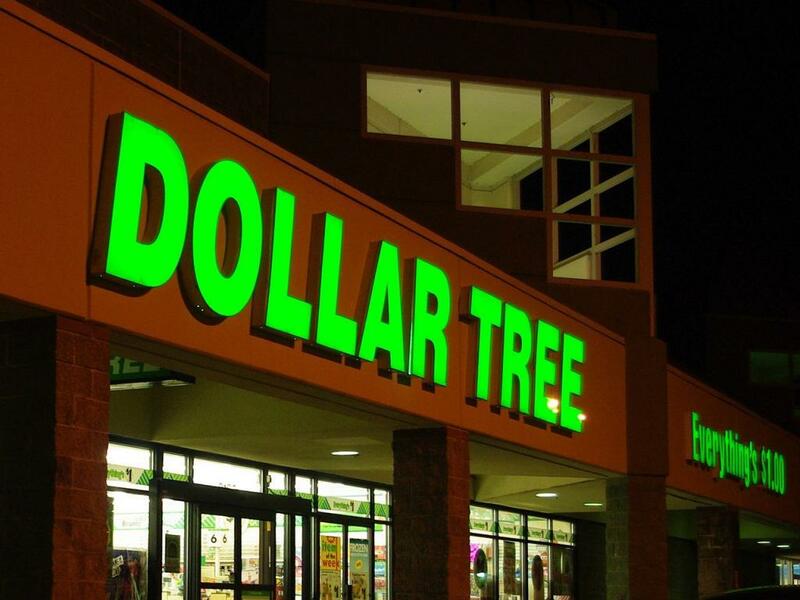 Dollar Tree, Inc. (NASDAQ: DLTR) reported a top-and-bottom line beat in its fourth-quarter results and simultaneously said it will shutter 390 Family Dollar stores. RBC Capital Markets' Scot Ciccarelli maintains an Outperform rating on Dollar Tree with a price target lifted from $109 to $110. Wells Fargo's Edward Kelly maintains at Outperform, unchanged $114 price target. Raymond James' Dan Wewer maintains at Outperform, unchanged $107 price target. Shares of Dollar Tree traded higher by 2.2 percent at $102.56 Thursday afternoon. Dollar Tree reported another quarter of comp outperformance at 3.2 percent versus expectations of 2.6 percent, Ciccarelli said in a research report. 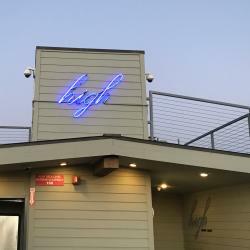 Gross margins were lower by 90 basis points to 37.1 percent although the company faced a 50-100 basis point impact from freight costs and 40-50 basis points from occupancy versus the extra week in 2018. The report showed a continued improvement in Family Dollar as comps rose 1.4 percent versus expectations of flat. Management's plans to close nearly 400 stores and remodel 1,000 others could add 150 basis points of comps by the fourth quarter if recent momentum sustains. 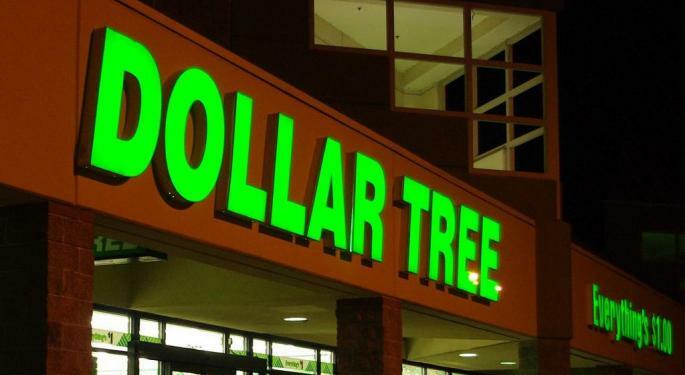 Dollar Tree's decision to make changes to its Family Dollar chain is encouraging as management is finally showing the "urgency we have been hoping for," Kelly said in a research report. The company's new game plan for the Family Dollar brand represents a "more aggressive" turnaround plan while at the same time a willingness to test "Breaking the Buck" at the Dollar Tree brand represents a potential for material upside. Despite a "reasonably in-line" fourth quarter performance and softer than expected guidance, the company presented "more positive news than bad," the analyst wrote. As such, the company is more likely to show earnings upside than downside and investors should be "aggressive buyers" of the stock even against strength. Dollar Tree's plans for the Family Dollar banner will result in $95 million in expenses or 31 cents per share in fiscal 2019, Wewer said in a research report. The investments will pressure total company EBIT percent by 40 basis points in the first quarter, 80 basis points in the third quarter, 40 basis points in the third quarter but should shift to neutral in the fourth quarter. The firm is now revising its EPS estimates for fiscal 2019 from $5.63 to $5.28 although this is still above management's initial guidance range of $4.85 to $5.25 per share. The company could see upside if tariffs on imported Chinese goods remain at 10 percent or are removed completely. This would create a significant margin expansion in the back half of 2019. Investors should be sellers of Dollar Tree's stock as margin pressure seen in the quarter is a result of higher markdowns to drive sales, Feinseth said in his daily newsletter. The earnings report also marks a continuation of a string of underperformance as the third quarter report is highlighted by a same-store sales miss. "I believe downside exists to the low $80s," said Feinseth.